When Stella was a child, her father told her life was about making bargains and sticking to them–but not every bargain is kept. Promises made on the front seat of a pickup truck were soon broken. At seventeen, Stella is an unwed mother struggling to care for a Down Syndrome son. Her father has deserted the family, her mother is sinking into depression, and a rundown Kentucky farm is her only chance of survival. Hope arrives in the form of Sawyer Warren, driving a dusty black Hudson. He offers her a deal and Stella’s prospects seem to be looking up–until Sawyer gets in the way of a bullet. Stella finds herself, knees to the floor, in a hospital room, making a pledge in return for his life. 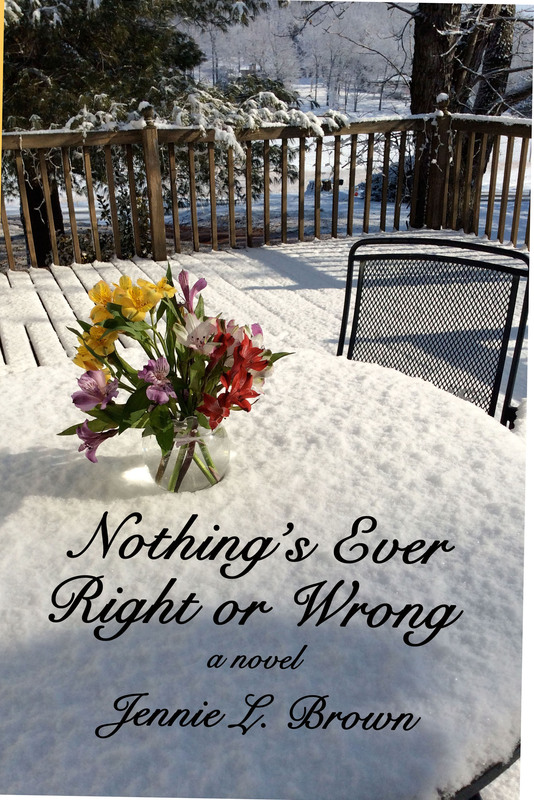 She marries Sawyer and has a second child, but his careless past soon overwhelms them. Struggling to keep the family together, Stella takes a job at the local sheriff’s office. Under the sway of a charismatic deputy, and thrust into the thick of a murder-suicide investigation, Stella hits a crossroad. As she struggles to regain her equilibrium, her strong-willed daughter, Sky, makes an urgent demand. Now Stella must decide if she can make one more bargain–and keep it. Becoming an oral historian is easier than you think. It doesn’t require a degree, large blocks of time, or unlimited funds. 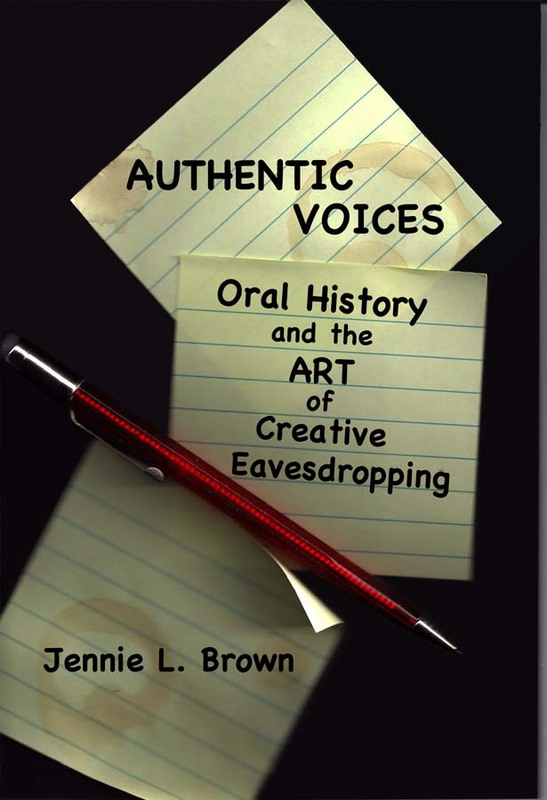 In the pages of this handbook, you’ll find descriptions of eleven oral history categories, plus a section on using oral history as a basis for authentic fictional dialogue. You’ll explore how to find a theme, find participants, conduct successful interviews, elicit candid revelations, and weave stories and voices into a publishable book, story, play, or film. You’ll learn how to enhance your writing by collecting the rich–and often amazing–stories told by living people about their experiences, and how to use their narratives as a creative foundation for all your writing. 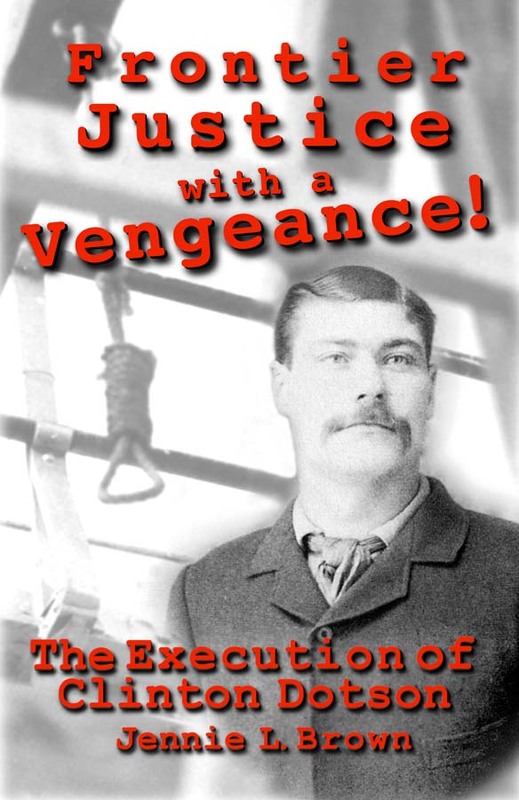 This account describes one of the most heinous crimes in the history of Montana–patricide. Clinton Dotson, incarcerated and serving a ninety-nine year sentence for the murder and robbery of an elderly prospector, is convicted of masterminding a cunning plot to fake his own father’s suicide, thereby exonerating himself. Over a hundred years later, the bizarre events, inflammatory press coverage, and court rulings continue to provoke debate. Was Clinton the victim of a revengeful plot perpetrated by his nephew and a drifter from Missouri, or did he conspire to have his father murdered in cold blood? In the thirty-two months, between August 1899 and April 1902, Clinton Dotson’s life changed from that of an ordinary family man with nine children to that of a convict reviled by the press and public alike. For the first time, the case is presented in depth by Jennie L. Brown, Clinton Dotson’s granddaughter. Working with public documents, letters, and family papers, Brown paints a vivid picture of the era, and provides insight into the lives of both her grandfather and her great-grandfather. Illustrations and photos, many never before published, enhance the narrative. 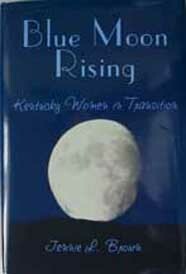 Seventeen inspiring stories of Kentucky women who bravely overcame discrimination, sexual harassment, extreme abuse, illiteracy, financial difficulties, and many other obstacles in order to better their lives and the lives of their families.